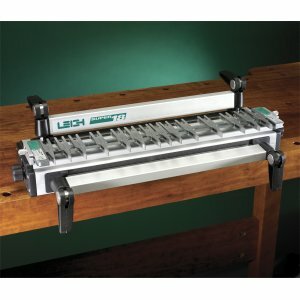 Leigh Industries – the leader in precision, high quality woodworking jigs, has announced new lower prices for their most capable, most popular jigs!! These are the best prices we’ve seen for a long time. 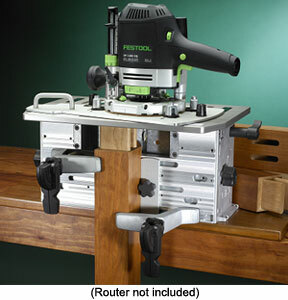 Check our website for the new prices on the D4R Dovetail Jig and the FMT Frame, Mortise & Tenon jig. What a great deal for Independence Day (even though they are Canadian)!!!!! Check out the new Super Jigs for great deals! They are incredible jigs – not as versatile as the D4R , but they are close and much cheaper! 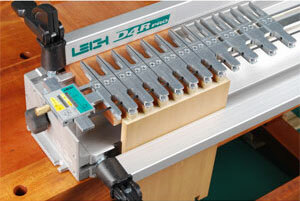 Check out Wood News for our Leigh Jig promotion next week. Georgia Association of Woodturner’s Meeting June 2007 Happy 4th!